Hi all!! This is one of the most basic article that needs to be written. Today I am here again to make you understand the procedure to reset your BSNL wifi password. If you are in India then you are most familiar person to bsnl on the earth. Bsnl stands for (Bharat Sanchar Nagam Limited) is an Indian state-owned telecommunications company headquartered in New Delhi. It is the largest broadband provider in India. 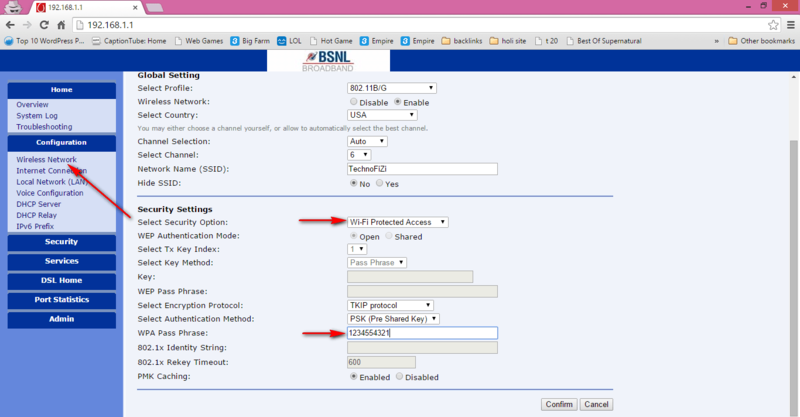 If you own BSNL Broadband, then you might be interested to know How to change BSNL broadband WiFi password. So here ends some of the basics regarding BSNL I thought you should know it somehow its short and simple to learn. I have been living in Rajasthan for a long time now and I also do have BSNL landline and wifi broadband also but the funniest thing is that there are only some houses in our area that uses wifi because other still prefer cabel internet the ancient one. I have been facing loads of trouble cause instead of taking the unlimited services I prefer the limited ones. How to change BSNL broadband WiFi password? 1. Switch on your broadband and connect it to your desktop or laptop using Ethernet cable. 3. This will prompt you to enter username and password. But most of the times the username is: “admin“ and the password is also “admin“. 4. 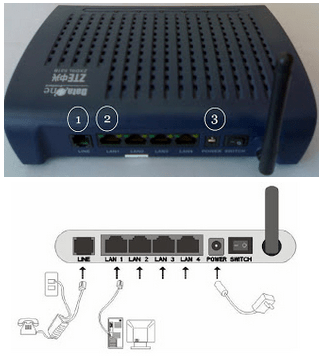 Go to modem configuration web page and under wifi security option select change the password and reset it. 4. There you will find the WEP or WiFi protected Access section choose any one , Now you can enter your WIFI key in this section. 5. Just save it and reboot the modem. 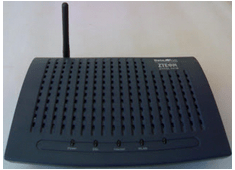 Wep is basic security that can not be easily cracked, so it will be fine to set WEP on your BSNL wifi modem. Or if you want to make it more secure then you can go for WPA (WiFi protected Access) , that is more secure and almost uncrackable. Hope you have easily changed your BSNL Wifi password, you can also check my another post on BSNL wifi modem configuration.